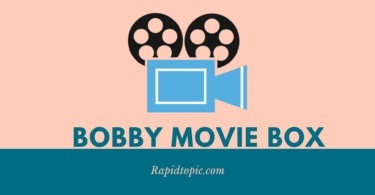 Netflix is the most popular website for HD movies, shows, and Tv series But for watching movies and shows you have to subscribe to their monthly plans. Its monthly price is between $11 to $13.99 per month which is almost $167.88 per year what if you can save this money and use Netflix for free. So today I am gonna tell you the Netflix cookies method to use Netflix for free. I will share the updated cookies for Netflix premium account which you can use to login Netflix. 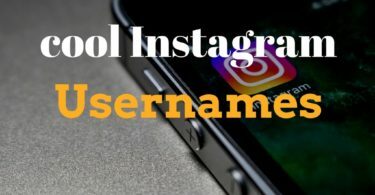 There are many websites on the internet which provide Netflix cookies code but the problem is they are using Url shortener which makes it difficult to find Netflix cookies. 0.1 What are Netflix cookies and how we find them? 0.2 How Can You use Netflix premium cookies? What are Netflix cookies and how we find them? Cookies are stored data in your browser when you surf a website or do anything on the internet it will store in your browser. And many websites get those stored data from your browser. 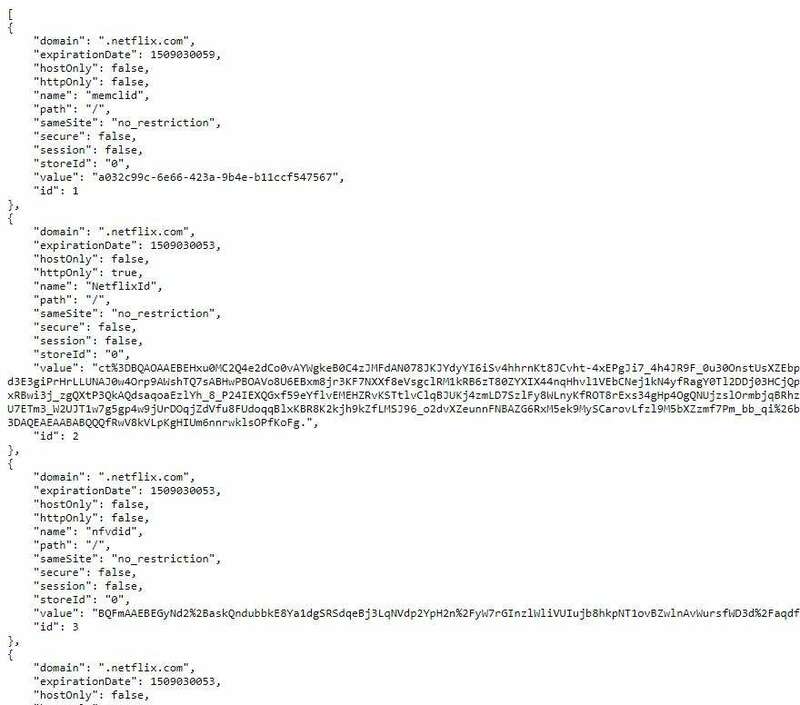 So Netflix Premium Account cookies are stored data of people those have a subscription to a premium plan. We find them after researching on Dark web. Which I am sharing with you today. How Can You use Netflix premium cookies? Let me tell you in detail by using these Netflix cookies you can change your browser’s cookies to premium account cookies for this you need to edit the cookies of your browser with this cookies and when you do this it will open a login account by which you can watch all the serials and movies in HD. But if you disable your cookies or clear your history or cookies then it will log out and you lose the access of premium account. If you can’t understand this then don’t worry just stay on this page I will tell you the step by step guide on how to use Netflix cookies. But before this, we need premium cookies. Your wait is over now here is the list of premium Netflix accounts. I just listed them by a date you can try all the cookies because Netflix blocks the cookies if they detect that many IP’s are using the same account at a time. You can also check the free Minecraft Accounts list. Note – I do not guaranty that it will work for all of you because Netflix can detect the cookies and block them. So if you find any blocked cookies or cookies that are not working then don’t get frustrated just tell us in comments we will remove those cookies from the list and to avoid the blocking of cookies I will post new cookies regularly. It’s better to bookmark our post so that when we update new cookies you can check them directly without searching on the internet. Now you got all the latest Netflix cookies its time to learn how to use them. So here is my step by step guide. First of all, enable the cookies in your browser I recommend you to use chrome for it. After that open any of the above cookies and copy it. Now open Netflix sign in page in a new tab. 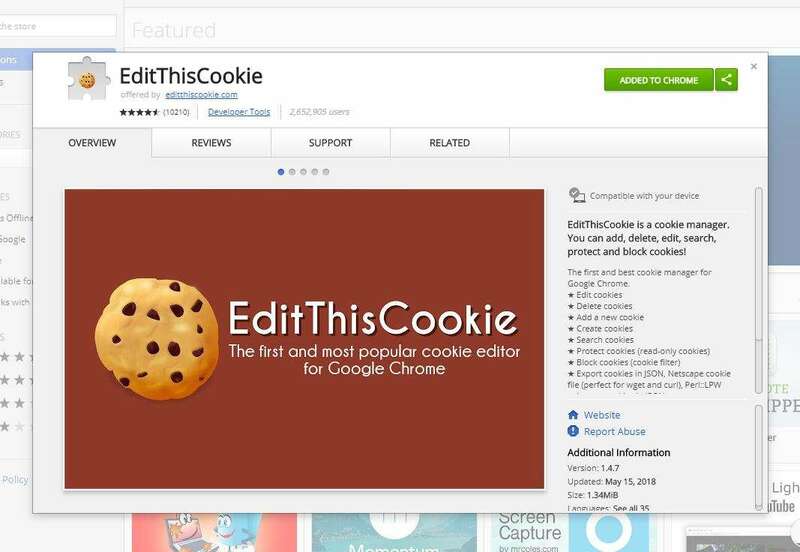 Now click on the Edit cookies extension. Click on the tick below and refresh the page in a browser. And if all works Then you got the logged in a screen of Netflix premium. So these are the cookies for Netflix. This method to use Netflix account for free using cookies is very popular and easy. 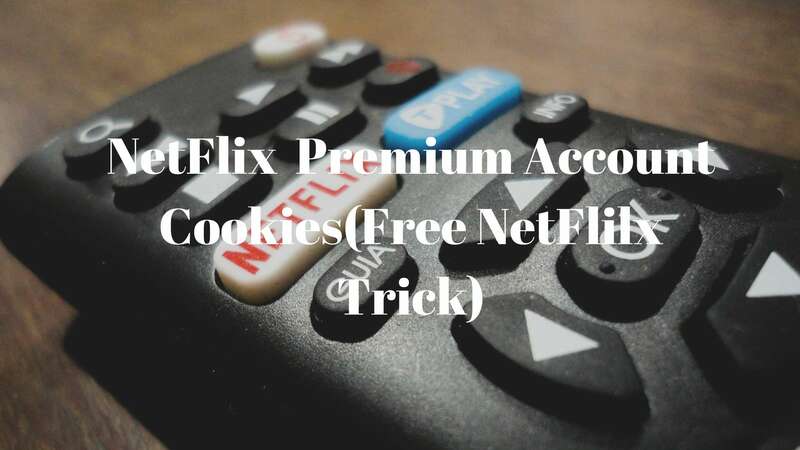 Now you don’t have to pay for the subscription just follow our Netflix cookies trick and you will get the access. If you like our this trick and want more premium account like this just follow us on Facebook or share this with your friends.